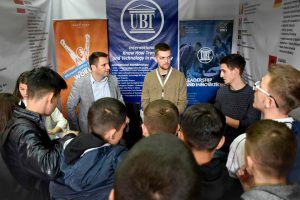 Along with many other renowned scientists and scholars from all over the world the UBT Rector prof.dr Edmond Hajrizi has participated in this activity which marked the 70th Anniversary of foundation of this institution. 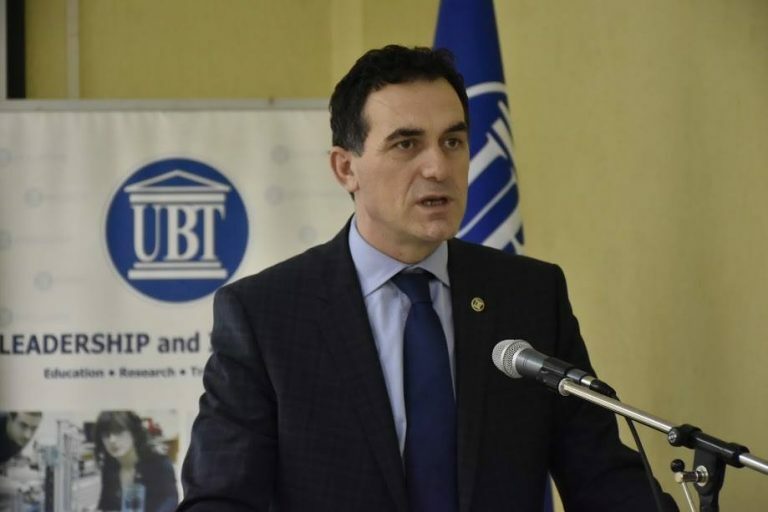 With the official invitation from the Institute for Scientific Research “Joseph Stefan”, along with many other renowned scientists and scholars from all over the world, the UBT Rector, prof. dr Edmond Hajrizi has attended the main events and ceremonies for marking 70th anniversary of the establishment of this state institution. This ceremony was organized with the aim of popularizing science and innovation, while the event was also attended by Slovenian President, Borut Pahor. The participants availed from the occasion to have a closer look at the latest research findings in the fields of communication, computer technology, environmental technology, biotechnology, nuclear engineering, and many others. Afterwards, Rector Hajrizi had meetings with many representatives of the most renowned international institutions in Slovenia, who revealed their keen interest to carry on a further collaboration with UBT.